If you use Twitter, you’ll be pleased (or not) to hear that Twitter have introduced a new way to customise your Twitter profile. 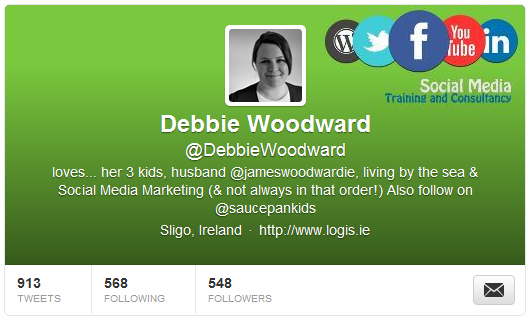 You can now upload a new Header Image which reminds me alot of the Facebook cover image on business pages! Under the ‘Header’ option, choose either ‘Take photo’ (using your webcam) or ‘Choose Existing photo’. When you upload an image, you can adjust it’s size and positioning. The recommended image size is 1200 x 600 pixels (max file size is 5MB). Your new image will then appear behind our original avatar. This may take a few attempts to make it look right.